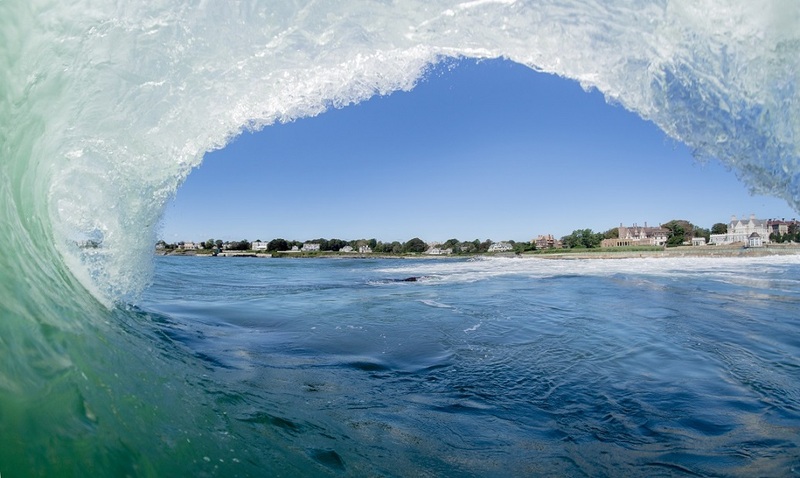 Get involved in our Sachuest Point Cleanup Program! 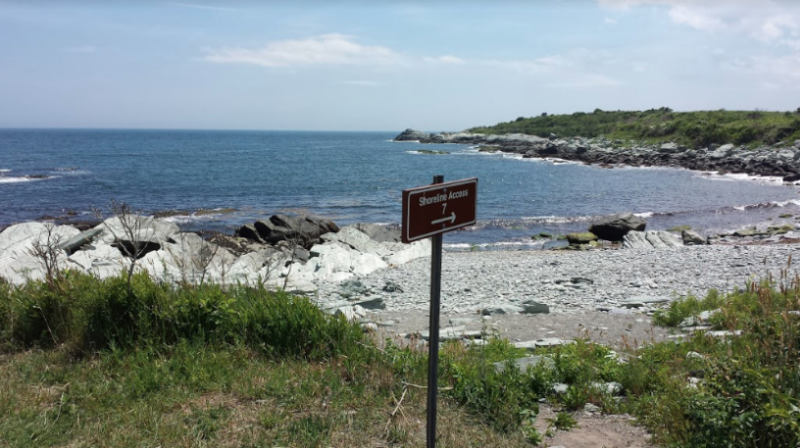 Give back to your community and commit to clean a portion of Sachuest Point once a month! We provide you with the tools for a successful cleanup! Getting involved in this program allows you to take a bit of control in preserving a small portion of our earth’s oceans! 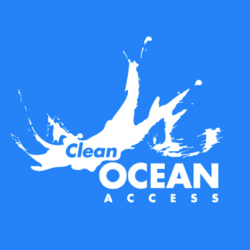 Email us at info@cleanoceanaccess.org to learn more and get involved today!